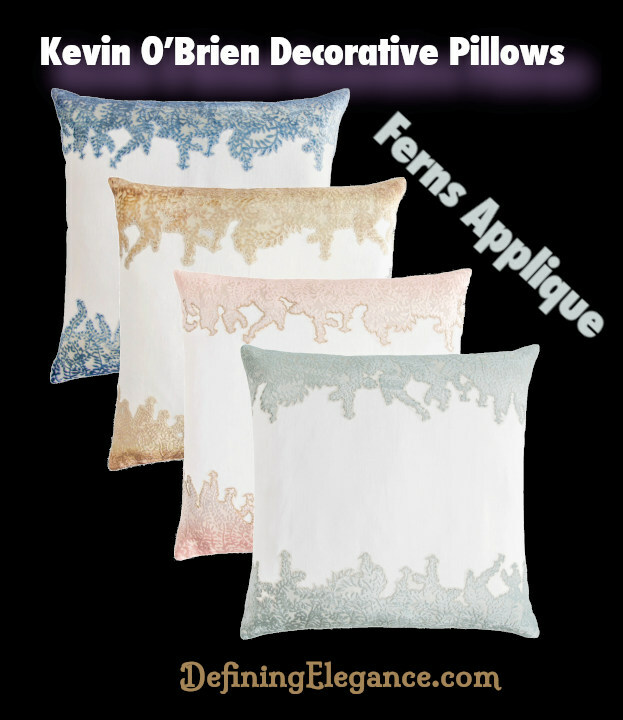 The Ferns embroidered velvet applique throw pillow is a new introduction from Kevin O’Brien Studio. #DefiningElegance #KevinOBrienStudio The fronds (fern leaves) are diverse in size, texture, and color just like the fern plant. The Kevin O’Brien Henna throw pillows add dimension, texture, and color to any room. 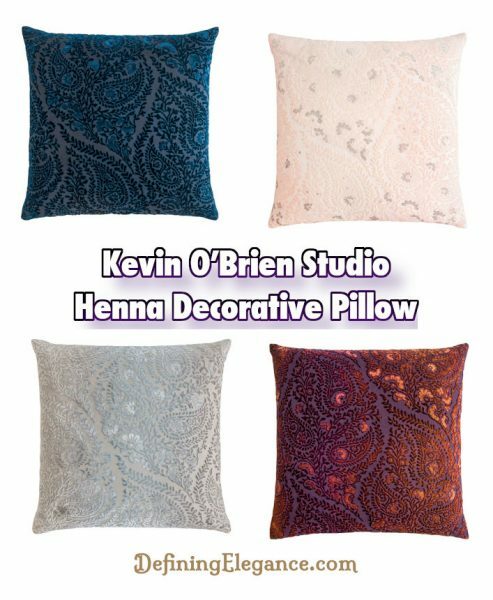 #DefiningElegance ##KevinO’BrienStudio The artistry of Kevin O’Brien pillows makes it easy to mix and match, yet always achieve a coordinated look. The chevron pattern is often seen in architecture, interior design, and fabrics. 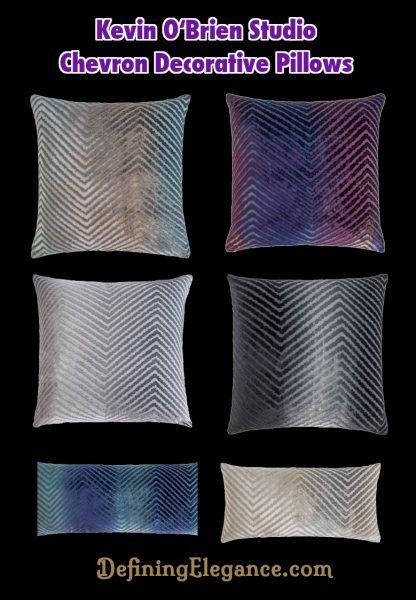 #DefiningElegance #KevinObrienStudio Kevin O’Brien chose the effortless simplicity of the Chevron pillow to coordinate with many other Kevin O’Brien designs. Pattern on front, solid painted velvet back. 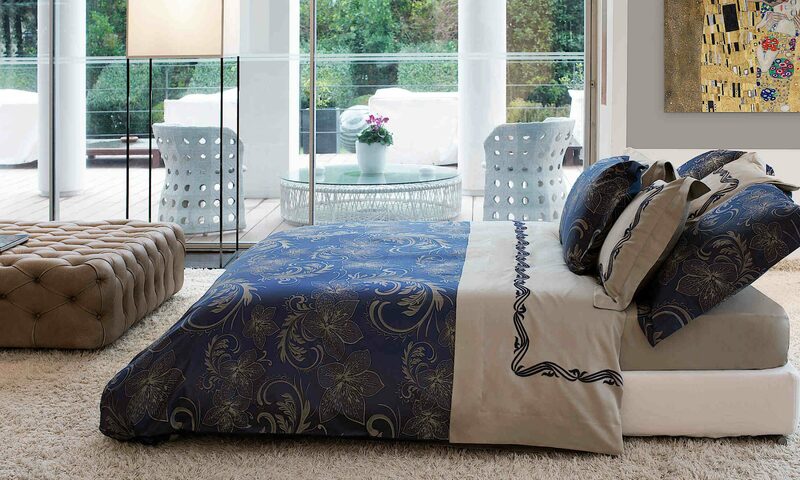 The Ezra Bisque bedding collection from Traditions Linens creates a sumptuous impression. 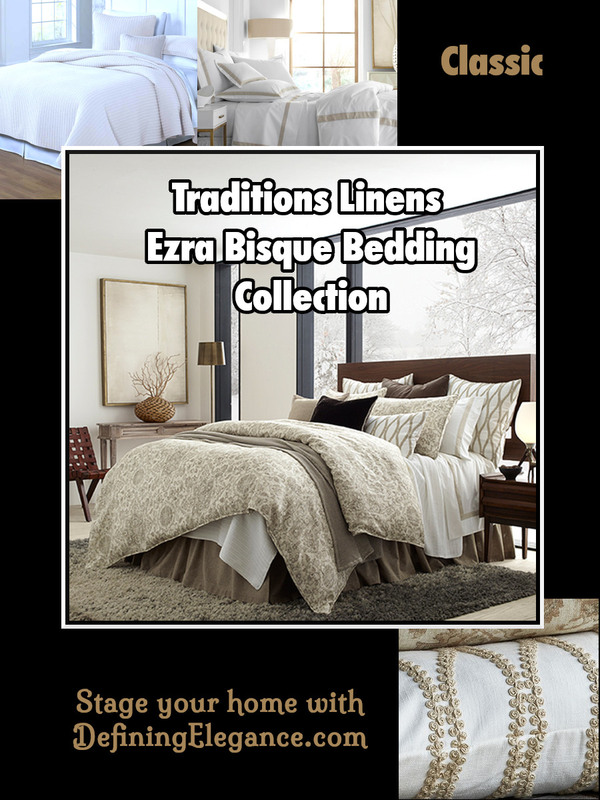 #TraditionsLinens #DefiningElegance This collection includes various pieces from Traditions Linens, a tremendous source of inspiration for staging your home or refreshing your bedroom decor. Available at DefiningElegance.com. 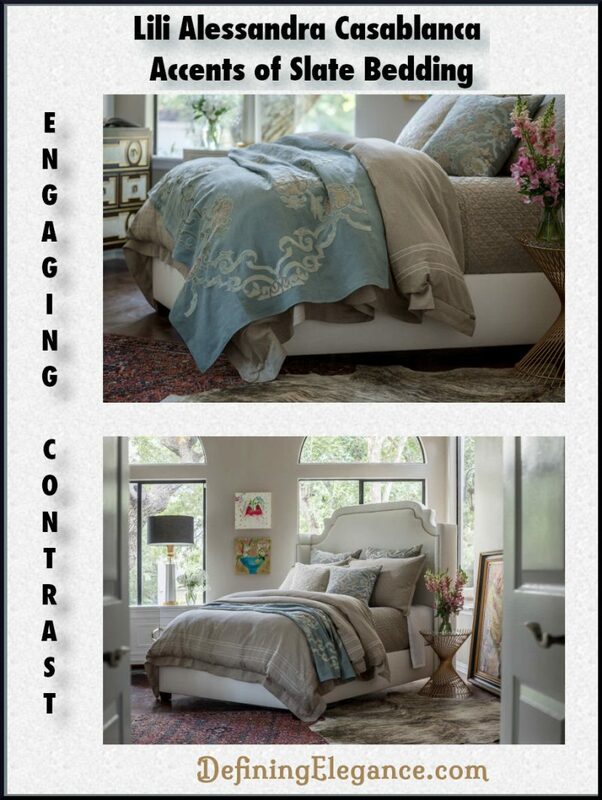 Lili Alessandra Casablanca with Accents of Slate Bedding is a perfect example of the stunning contrast that may be achieved. #LiliAlessandra #DefiningElegance This manufacturer’s dramatic accent pieces are a combination of various Lili Alessandra styles. Coordinated colorways allow ease and flexibility to create a unique or custom look that will produce remarkable results. 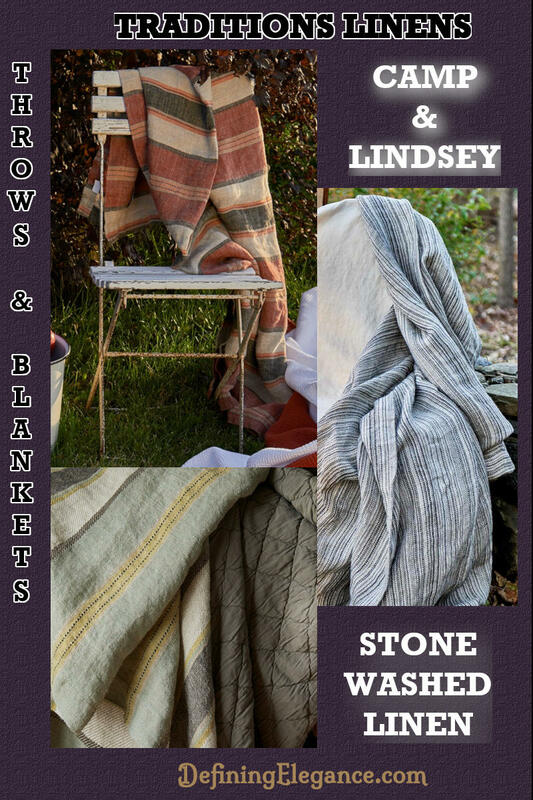 We are pleased to offer these traditional looking blankets & throws made with stonewashed linen. 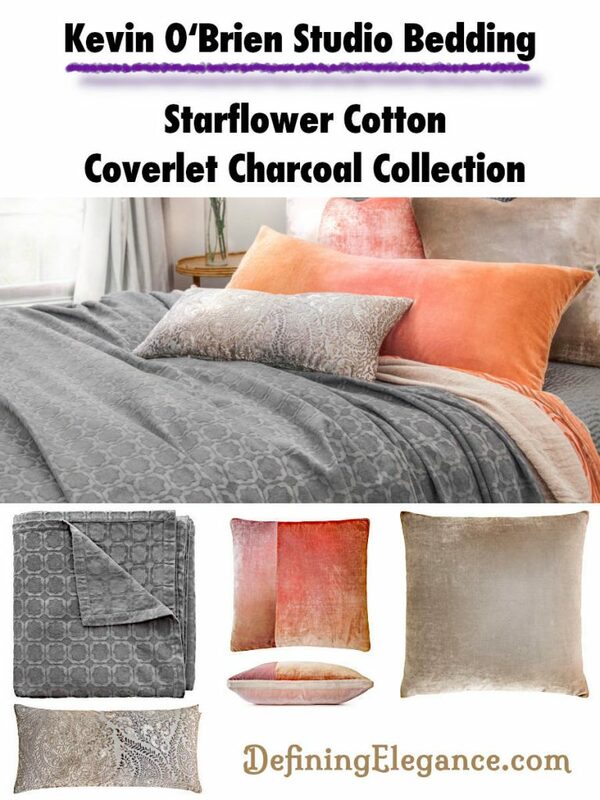 #DefiningElegance #TraditionsLinens These unique products may be washed in hot water and placed in your dryer at high heat. Gift yourself with this cozy blanket or throw. 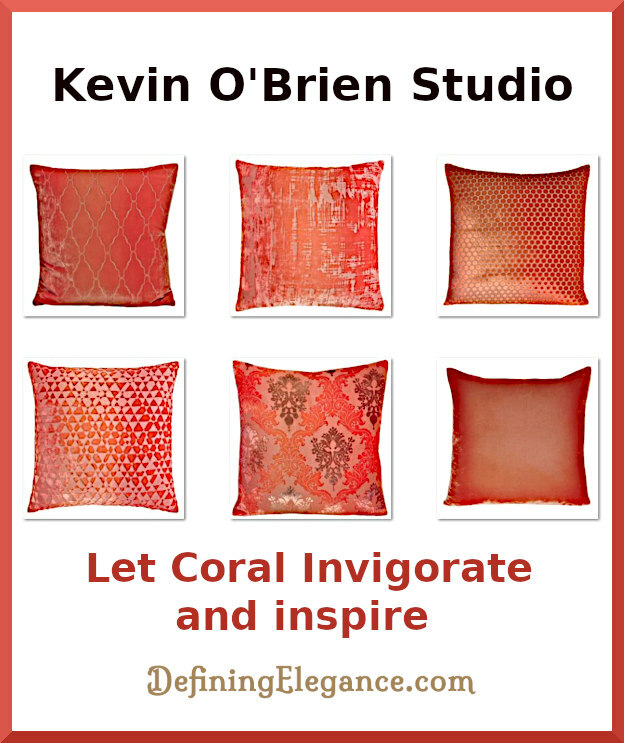 DefiningElegance.com announces the addition of Cloud9 Design decorative pillows to our website. 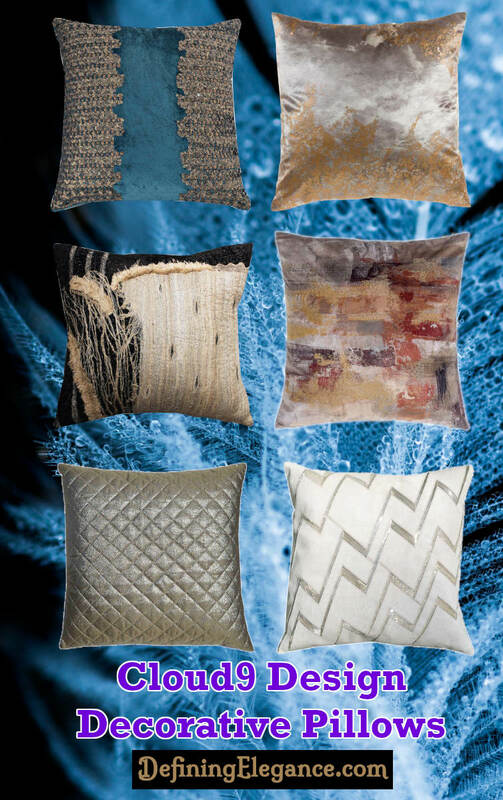 #DefiningElegance #Cloud9Design These fashion forward pillows come in a variety of fabrics, textures, and trimmings that will appeal to all tastes. 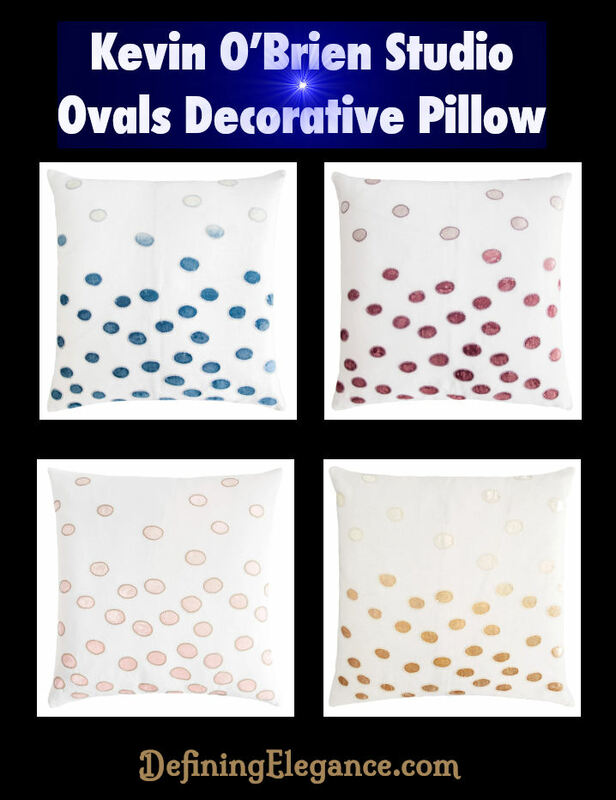 Be sure to visit our website to view more Cloud9 pillows and our other home decor selections.